Please contact me regarding the 2010 Peterbilt 387 - Stock# 704668U for sale at TruckerToTrucker.com. 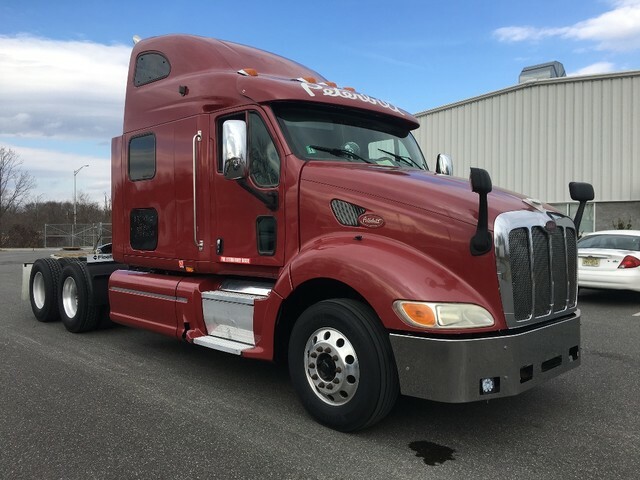 Take a look at this 2010 Peterbilt 387. It is Stock# 704668U at TruckerToTrucker.com. Major Work completed, 2010 Peterbilt 386 Tandem axle sleeper, Recent Engine top end work with receipts. 80% virgin rubber. Cummins ISX 450 hp, Jake brake, 10 speed manual, 3.55 ratio, all aluminum wheels, Mid-Roof sleeper. Approx 32,000 miles since top end work completed. Pre-Qualify to Finance This Truck Instantly!